Dry, damaged and dull. It’s really tough to look after your hair when it gets treated like a science experiment. But fear not! HANNON to the rescue. Here’s how to bring those lacklustre locks back to life! 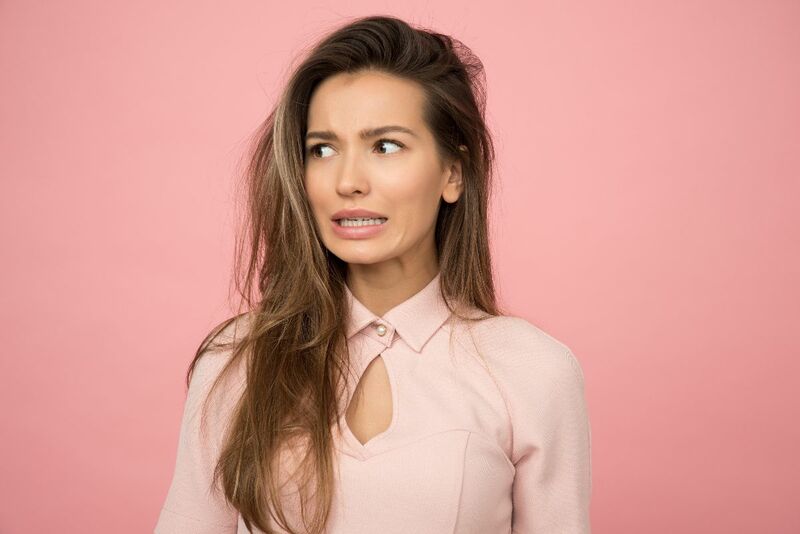 If split ends have made an appearance and your hair now looks like straw, a trim is the quickest way to restore body and health with one clean sweep! Just remember, if you’re not bold enough to go super short, DON’T. You can always treat the remaining split ends with an intense hydrating treatment or restorative shampoo and conditioner. 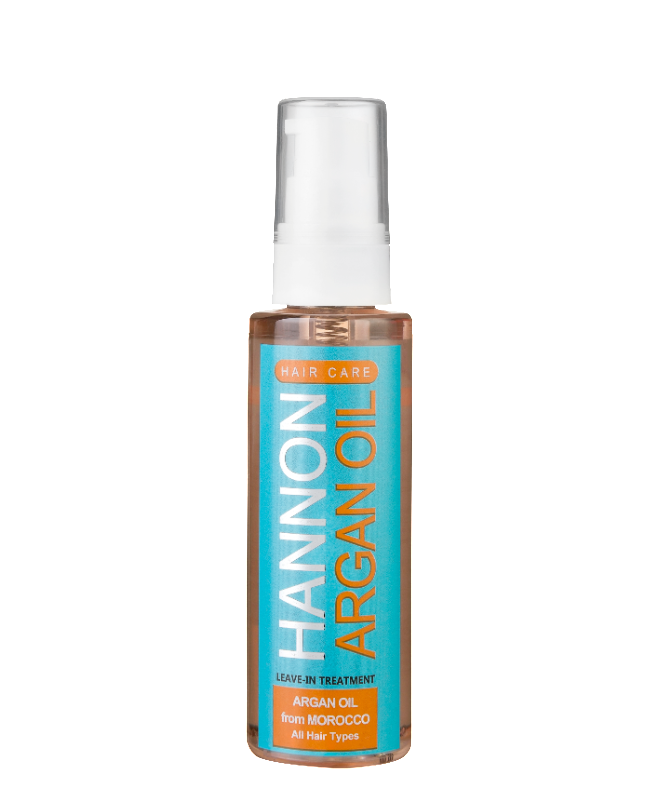 Make it a habit to apply Hannon’s Argan Oil, R215 for 60ml, to mid-lengths and ends to instantly transform the look and feel of even the driest of hair types without leaving an oily residue. 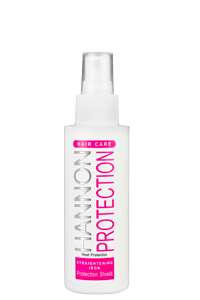 If you can’t bid farewell to your heated tools for a bit, protect your hair with a good heat protection spray. 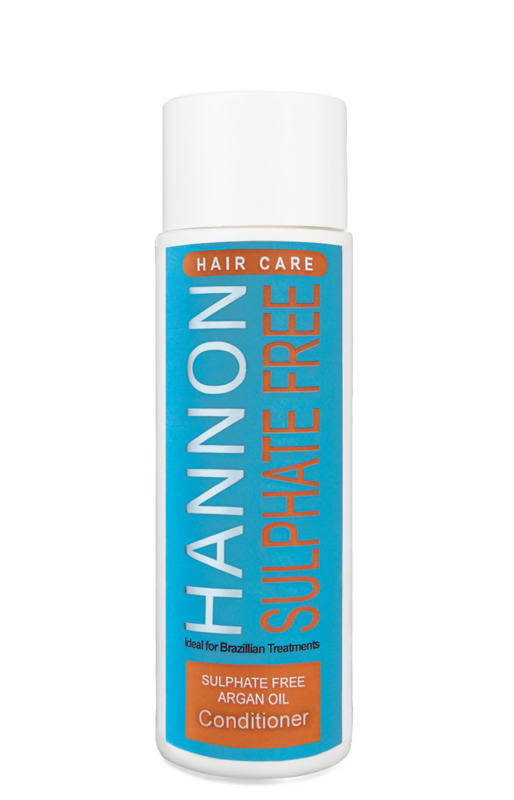 We recommend Hannon’s Straightening iron Protection Shield, R195 for 125ml. P.s Make sure your hair is dry before using heated tools to avoid breakage. Invest in a good shampoo which is free of sulphates and sodium as these ingredients may strip your hair of its natural protective oils. Try not shampoo more than twice a week as this can make the hair brittle, leading to damage, split ends and breakage. Be sure to use lukewarm water when washing your hair. Hot water almost acts like a heated tool – it opens the hair cuticle making the hair brittle, whereas luke warm or cool water closes the cuticle making the hair stronger and smoother. 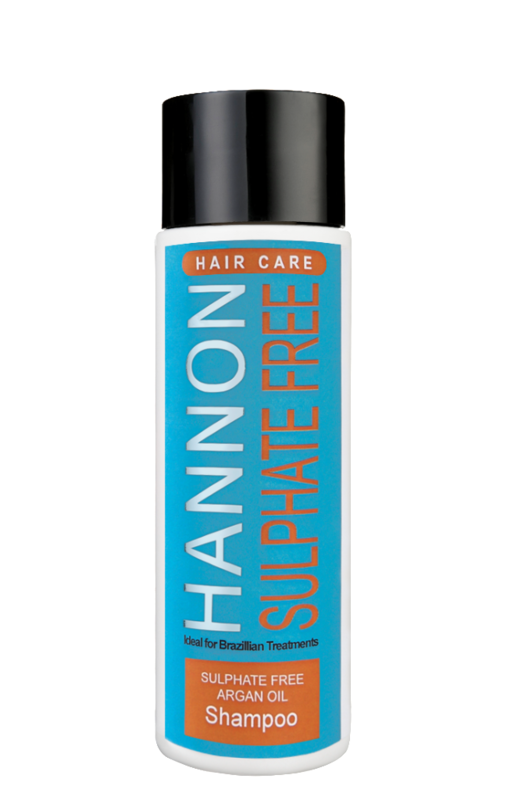 Try Hannon’s Argon Oil Sulphate Free Shampoo and Conditioner, R215 for 250ml. Infused with Argania Spinosa (the ultimate hair -and scalp moisturizing oil) these products are ideal for hair that is weakened and damaged by Keratin treatments such as the Brazilian Blow Straight. It detangles, moisturises and prolong the longevity of these chemical straighteners. Leaves hair shinier, less frizzy and less static.